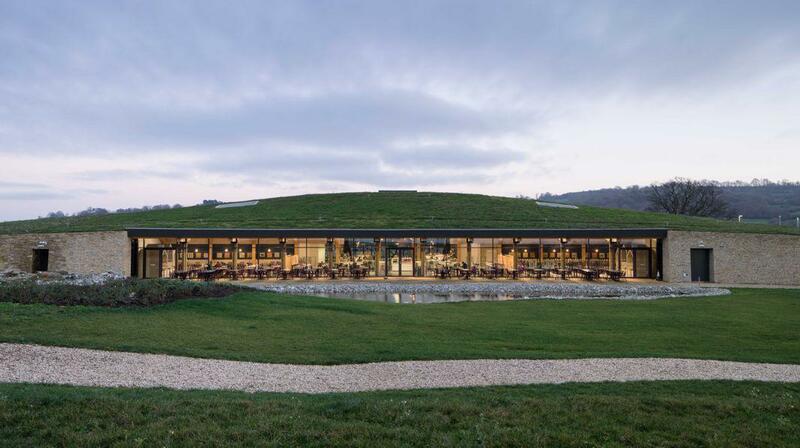 Highway rest stop Gloucester Services was voted one of the U.K.’s best buildings. 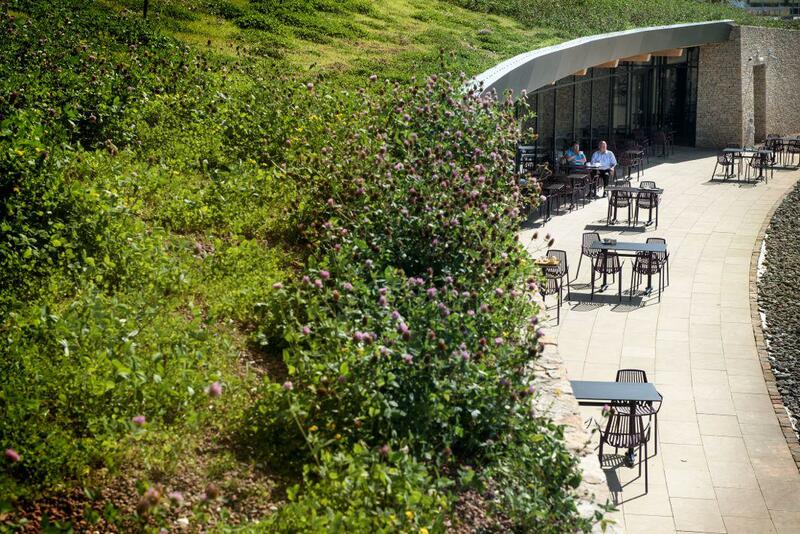 One of the best buildings in the U.K. is a highway rest stop, according to the Royal Institute of British Architects, which announced Thursday its shortlist of 46 buildings in line for the prestigious RIBA Stirling Prize this October. 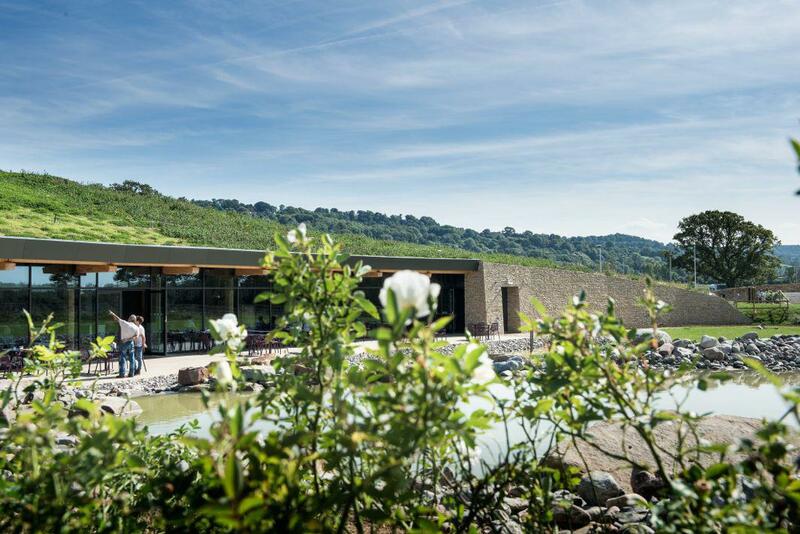 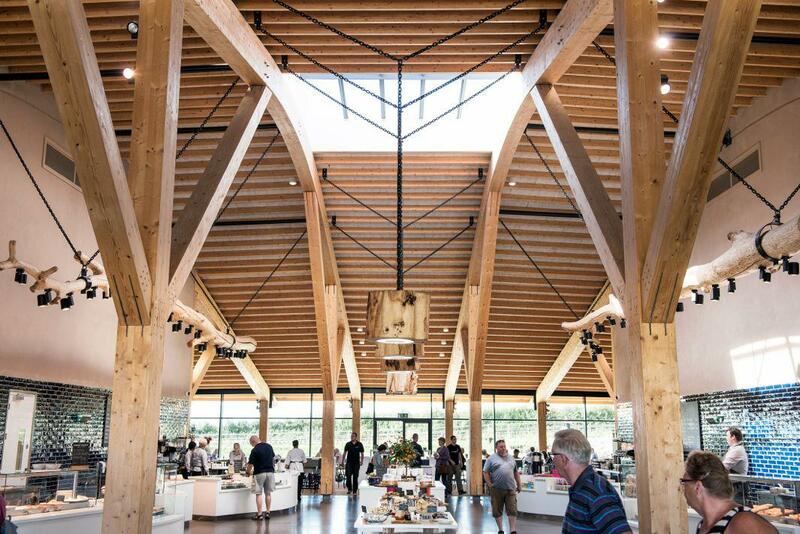 The RIBA–award-winning Gloucester Services is a “motorway service area” designed by Glenn Howells Architects. 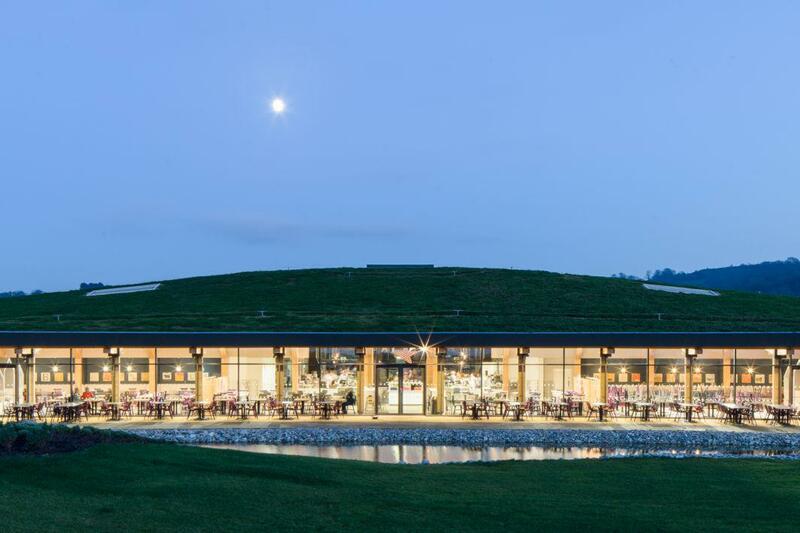 The building isn’t an example of showy architecture but for its understatement and sensitivity to the landscape and the light visual impact of its footprint despite providing all the usual dining, shopping, and fuel services that motorists need in a pit stop.